Below are images that received over 70 likes in our group this October. We'll be sharing these #birthbecomesyou images with the public each month. If you're a birth photographer and would like to join our group, we'd love to have you! 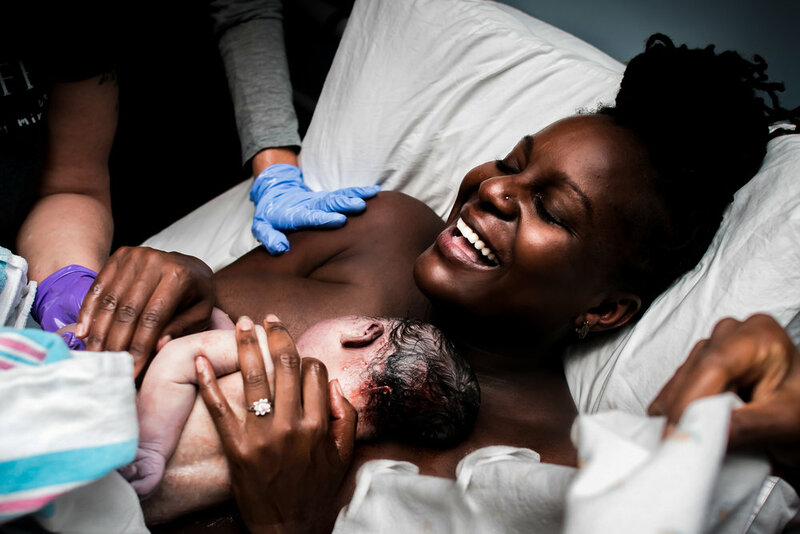 If you're not a birth photographer but want to learn how to take images like these...please consider signing up for our next Online Birth Photography Course.